Hawaii Performing Arts Festival is set in one of the world’s most unique and inspiring settings – the Big Island of Hawai’i. We are based in the town of Waimea at an approximate altitude of 2,700 feet, surrounded by inactive volcanoes- most prominently the 4205 foot Mauna Kea and sitting in the heart of Parker Ranch the world’s largest privately owned cattle ranch. Our program is home-based at Hawaii Preparatory Academy, a world class boarding school. Our facilities include classrooms, practice rooms, our library/office, and performance venues – Gates Performing Arts Center and Davies Chapel. In addition to performances on campus, we present performances at venues throughout the island. Daily student life takes place here, with bucolic walks to and from rehearsals, classes, and lessons in green rolling hills, with frequent sightings of rainbows and a stunning view of Mauna Kea, considered sacred in Hawaiian mythology and home to the world’s most powerful astronomical telescopes. Some of the world’s most beautiful beaches are a short 15 minute drive down the hill to the Kohala coast. Tropical rain forests and waterfalls and the magnificent Waipio Valley are a short drive to the Hamakua coast. Recreational activities abound and although our program is intensive, we allow ample time to enjoy the island’s gifts and offer regular beach runs and group excursions. Our inspiring location is an important component of the HPAF experience. HPAF is not a walkable festival. Anyone 21 years and over must either rent a car on their own, rent a car and share with other attendees, or be a sharer in someone else’s rental car. All costs (rental, gas and insurance) will be split evenly amongst the car sharers. HPAF will work to find students matches for their car sharing needs. Students 20 years old and under must pay for a seat in a festival provided van. For $400, students will have rides to and from the KONA airport, local beaches, shopping, HPAF performances and events, and excursions. Hawaii Performing Arts Festival recommends Discount Hawaii Car Rentals for good service and competitive rates. 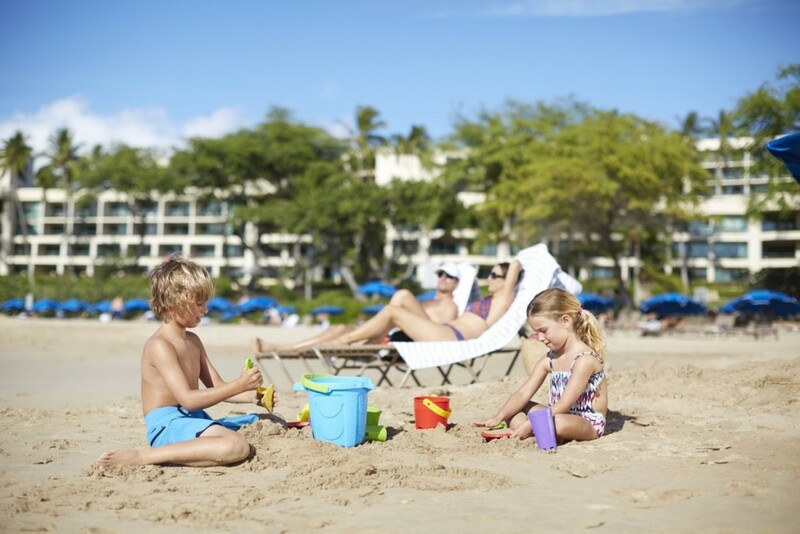 Click here to book with Discount Hawaii Car Rentals. Budget Car Group Sales may offer attractive rates. Click Click here to book with Budget Car Group Sales. 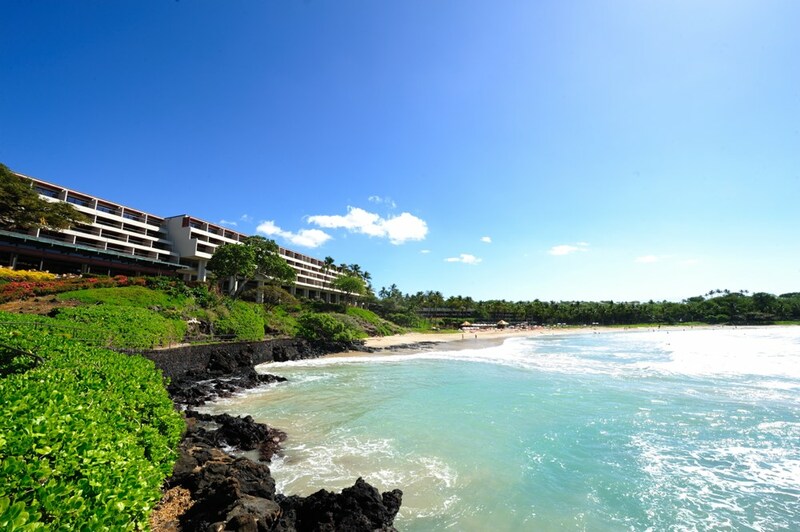 The Mauna Kea Beach Hotel is perched atop the natural wonder that is Kauna’oa Bay. Each room features its own private lanai and sweeping views of the Pacific. This classic hotel was built by Laurance Rockefeller in 1965. The beach is unforgettable here, and this hotel is the closest of the Kohala Coast hotels to Waimea, where the festival is located. Thank you to the Mauna Kea for your friendship and support. Hapuna Beach Prince Hotel is a sun-filled, relaxing yet luxurious hotel situated on one of the world’s most beautiful beaches. Located 15 minutes from Waimea, with Kona down the Queen K Highway about 30 minutes away. HPAF thanks the Hapuna Beach Prince Hotel for its generous support.